Ingredients: Olive Oil, Coconut Oil, Soybean Oil, Corn Oil, Sunflower Oil, Organic Shea Butter, Castor Oil, Water, Lye, Fragrance Oil. 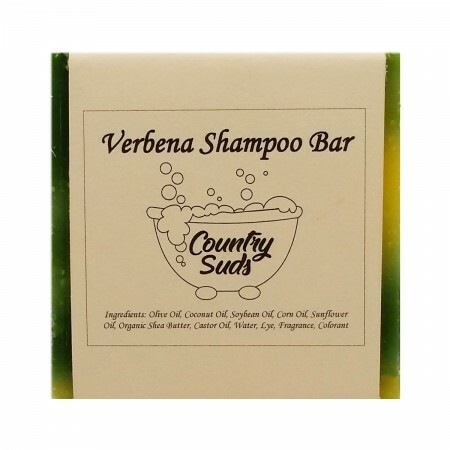 Shampoo bars are formulated to leave hair soft, not greasy or weighed down. Many people don’t use a separate conditioner when using shampoo bars. Great lather and cleansing. Men prefer using natural shampoo bars to keep their beards soft and clean! Environmentally friendly. Shampoo bars don’t need packaging!. Shampoo bars are free from synthetic chemicals, so they’re healthier for us and the environment. Uses~ wash, lather, rinse. 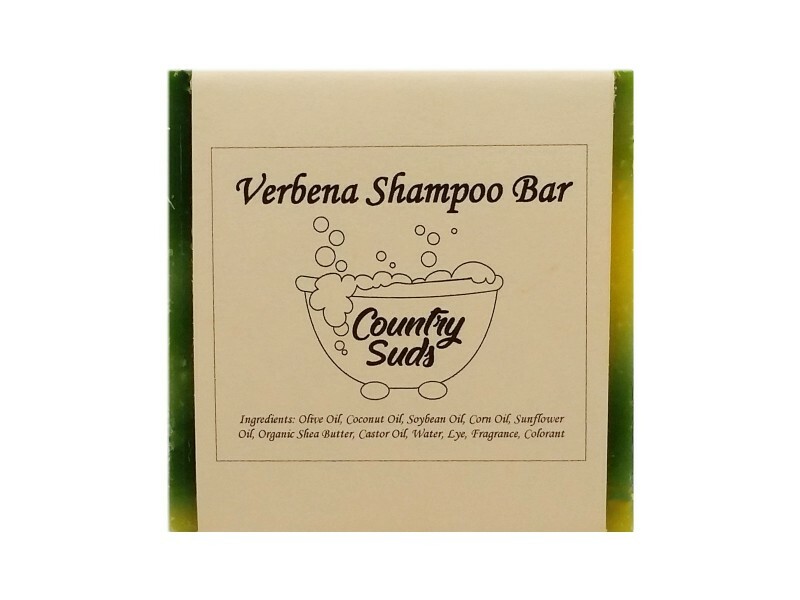 Shampoo Bars can last up to 60 washes depending on the amount used and storing them. We recommend storing your bar in a ziplock baggie after each use.